It is 3:00pm on a Friday. Read the Volunteer Voice! 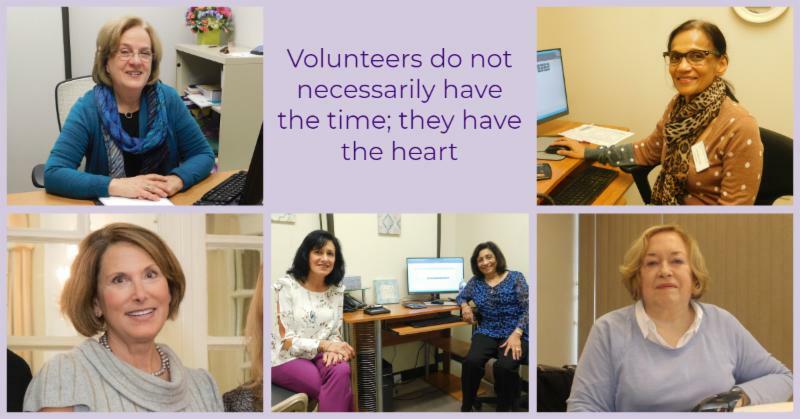 The staff would like to recognize and thank our core group of volunteer screeners that donate their time to serving the patients at VIM. The screeners at the clinic assist patients with the eligibility process. Not only do they review the eligibility guidelines with patients, they verify all of the required documentation (pay stubs, tax returns and proof of residency), input patient data and assist with scheduling the patient's first appointment with a physician. Many of the volunteer screeners have been coming to the clinic for the past ten years. Their dedication to keeping low-income families healthy, well and working is truly commendable! 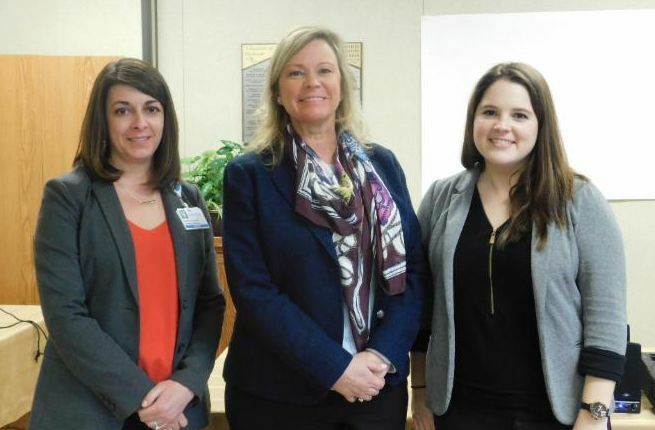 On Friday, March 22nd, Stephanie Gryboski, Director of Emergency Management, and Katherine Kemberling, Emergency Management Coordinator, from Geisinger Health System presented a Management of Violent Persons Training to the clinic's staff and volunteers. This Emergency Preparedness Training provided tips to recognize and de-escalate an agitated patient , and what to do in the event of an active shooter . 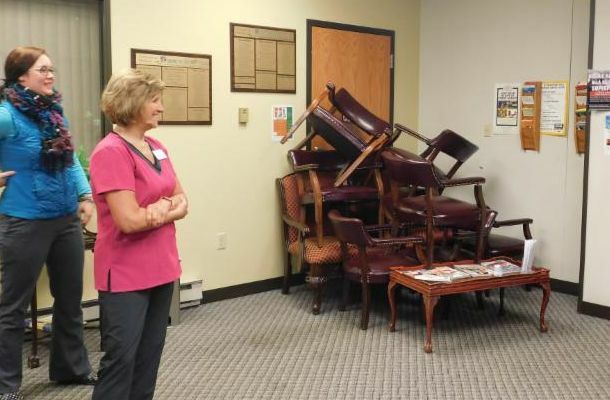 The Geisinger staff communicated the importance of having objects easily accessible to throw at an active shooter to distract them. They also walked the staff and volunteers through the clinic, demonstrating how to barricade doors and rooms, and key areas to hide in if ever faced with such a life-threatening event . A thirty year old male patient came to the dental clinic early this month with extreme dental caries on his front teeth. During his initial appointment with Dr. Richard Grossman, volunteer dentist, he expressed his desire to have a nice smile in his upcoming engagement pictures. After two additional visits with Dr. Grossman, root canal therapy was completed and six of his front teeth were fully restored. 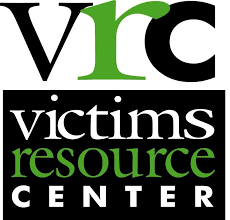 The value of the total treatment, provided free at VIM, was nearly $2,000 ! 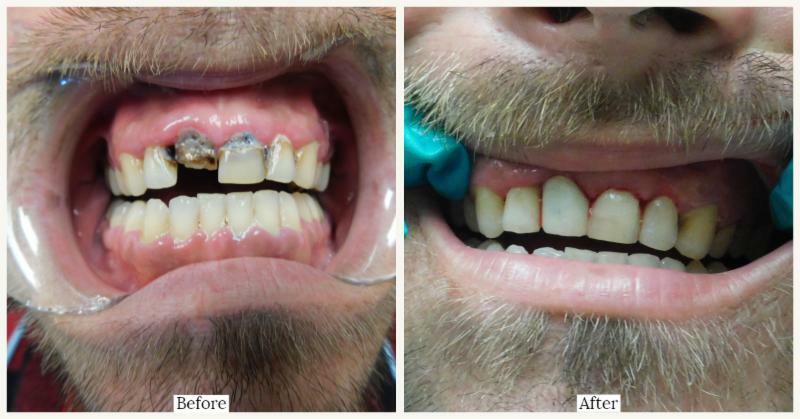 The patient stated he never thought it would be possible to save his teeth, let alone be able to smile in his photos. He was extremely grateful for the care he received. 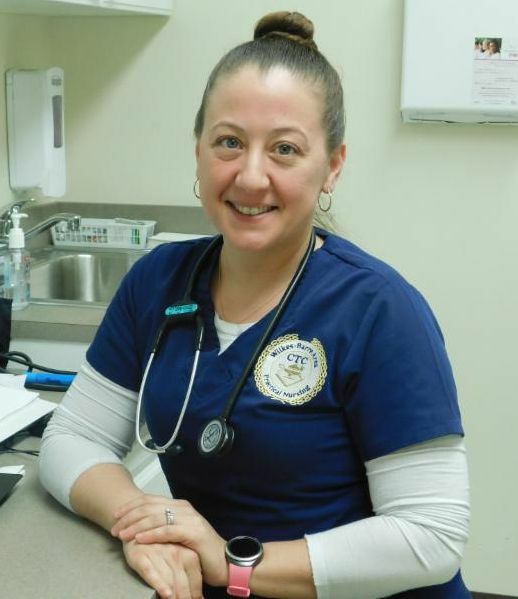 Jennifer John is a nursing student from Wilkes-Barre Area Career & Technical Center's Practical Nursing Program . She began her six-week clinical rotation last week and will be assisting with patients on Mondays and Wednesdays. Upon completion of her program, Jennifer would like to work in a hospital Emergency Room . 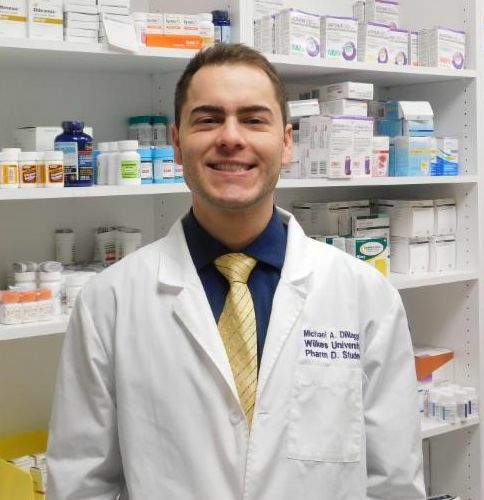 Michael Dimaggio is a pharmacy student from Wilkes University that began his advanced pharmacy practice experience at the clinic. He is interested in practicing in a community pharmacy upon graduation. Michael is happy to be at VIM because - " Giving back to those who do not have access to healthcare is important to me. I went into pharmacy with a goal to help the community become more informed about their health." 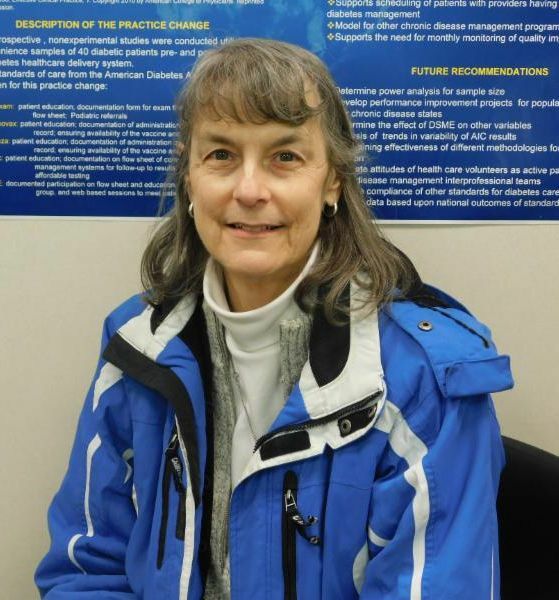 Lois Redmond recently joined the clinic as a volunteer translator. She is a retired Spanish teacher and an invaluable asset to the clinic. Lois has known of VIM for many years, but didn't have the time to volunteer because of her full-time job. She is happy to now to have the time and says "I am so impressed with the dedication of all at VIM!" 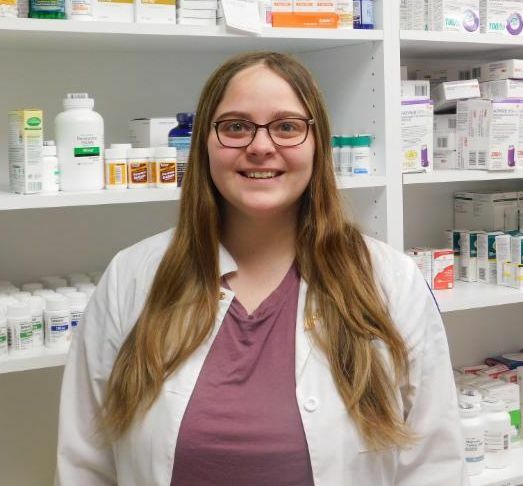 Jessica Huck is a pharmacy student from Wilkes University that also began her advanced pharmacy practice experience at the clinic last week. 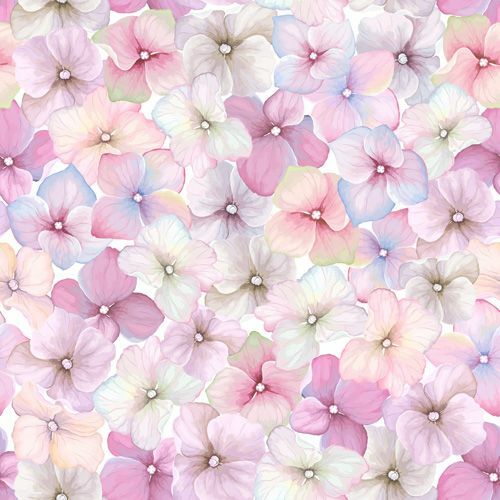 She is interested in practicing in a hospital pharmacy upon graduation. 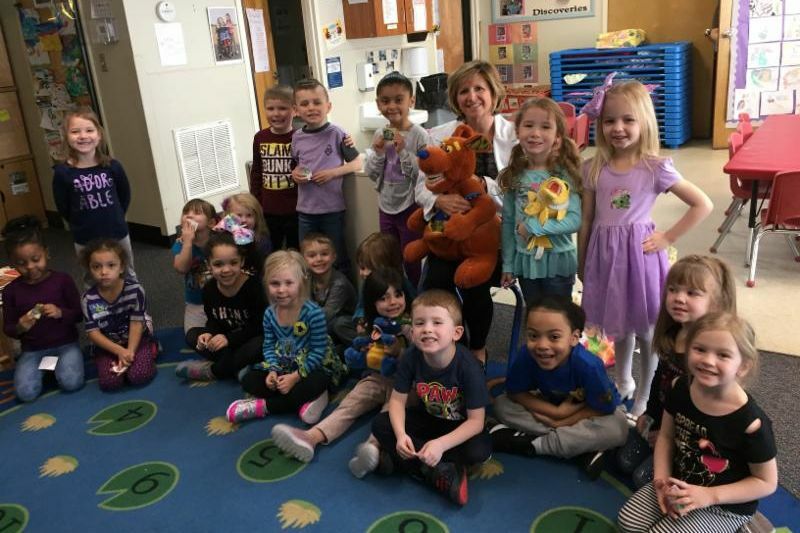 Completing her APPE rotation at VIM gives Jessica a chance to "participate in the care of patients in a way that really gives back to the community." 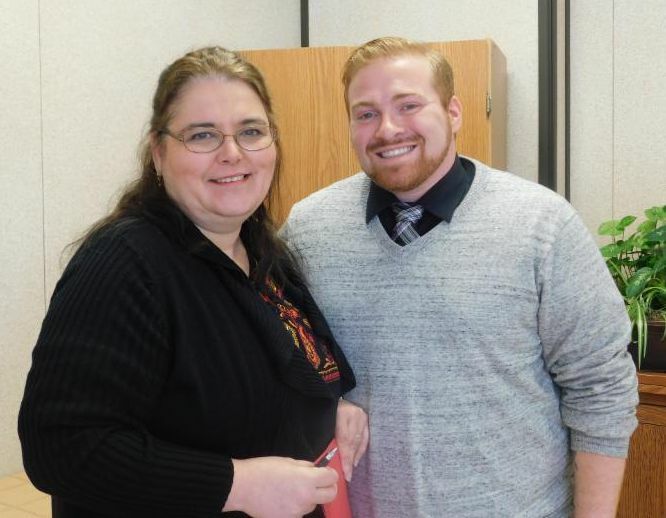 Brittany Kittle , a medical billing and coding student from Luzerne County Community College, completed her internship at the clinic this week. 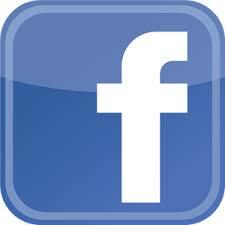 She stated - "I enjoyed the staff and volunteers at VIM. I'm grateful for the time I got to spend learning and all the help I received throughout this experience." Food is a major part of life , and eating healthy foods is a great goal for all of us to work toward! For diabetic patients at VIM, it can be especially important to plan meals. When patients with diabetes eat foods with high carbohydrate content, their blood sugar readings will spike due to impaired insulin production or insulin resistance. Things like bread, rice, tortillas, and pasta have a lot of carbohydrates and can make blood sugar numbers skyrocket. Recommending smaller portions of carbohydrate-dense foods and eating more of healthier food groups, like proteins, can help diabetic patients maintain stable blood sugar control. However, some foods that we may consider to be healthy may actually have more carbohydrates than we realize! Certain types of beans are surprisingly high in carbs, and the same goes for corn. Additionally, whole grain breads and tortillas will still have a lot of carbs, even though they may be healthier than regular versions. Consider referring patients who want to learn more about healthy food options to VIM's dietitian, Dr. Dana Manning, or to VIM's Clinical Pharmacist, Dr. Kimmy Nguyen, for general diabetes education. When It Comes To Where You Inject Your Insulin, Share the Love! Recently, many patients at the clinic have been telling us that they inject their insulin in the same place every day. Maybe they use one spot for Levemir and another for Novolog. A body can heal from a needle stick very quickly, unless it gets poked in the same area over and over. When that happens, scar tissue can start to form. An area may start to rise up in a lump and harden. It could also become vulnerable to a skin infection. Remember never to inject in skin that is reddened, swollen, or painful! Keep in mind to place each injection in a different area. There are many spots to choose from: the fatty areas around the belly, lower buttocks, outer thighs, and the underside of the upper arms (basically anywhere you can “pinch an inch” of skin and fat without muscle or bone). The clinical staff at VIM is always willing to educate and demonstrate to patients the proper way to inject medications. 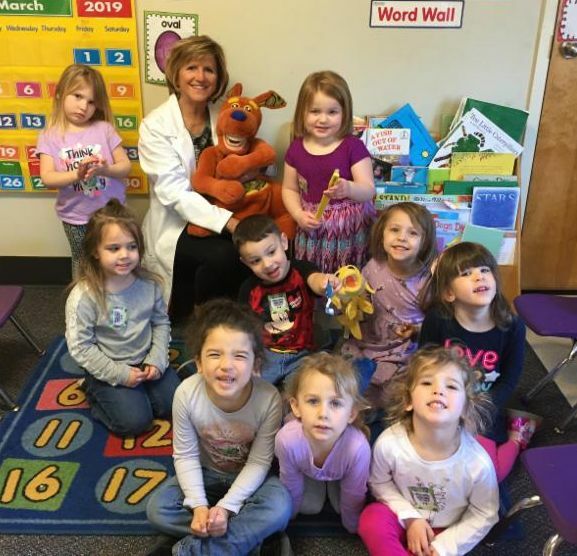 VIM's dental clinic staff have been busy presenting the Healthy Smiles for a Healthy Start Program to area preschools. 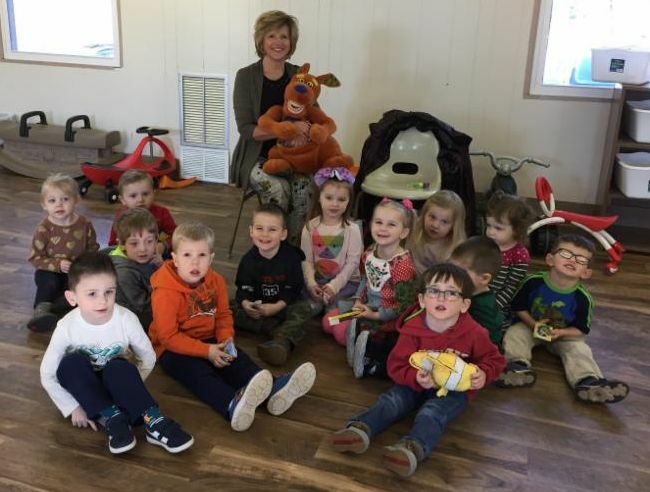 The children enjoyed learning new brushing techniques and what nutritional foods they should be eating. On Tuesday, March 26th, staff from Volunteers of America presented at the clinic's monthly in-service. 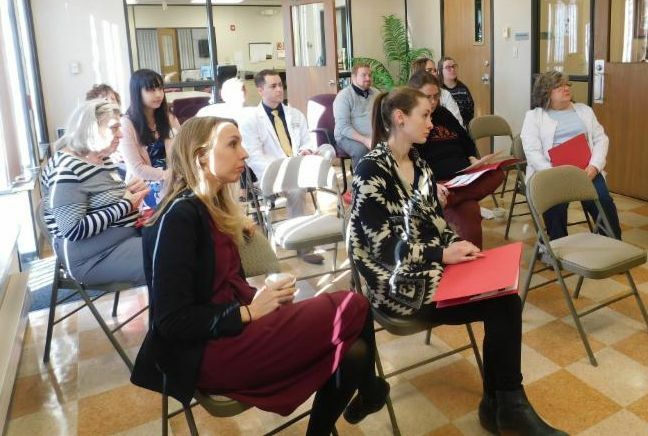 The group informed VIM's staff and volunteers about the housing and counseling services they provide to the area's homeless and low-income families. This week, the clinic's staff completed the review of the Quality Improvement module with the Americares team. 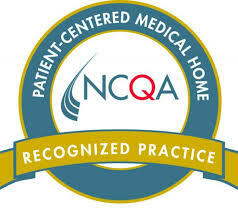 All modules have now been reviewed and the clinic is ready to begin the Work Plan phase of the PCMH Certification. This four-part process will take over twelve months to complete. In a 2019 County Health Rankings & Roadmaps key findings report recently published by the Robert Wood Johnson Foundation and the University of Wisconsin’s Population Health Institute, Luzerne county ranked 63 out of 67 counties in Pennsylvania. This annual report measures vital health factors , including high school graduation rates, obesity, smoking, unemployment, income inequality and access to medical care and healthy foods in nearly every county in America. Citizen's Voice on Tuesday, March 20th.